Alford Image Library - Where's Jimmy? 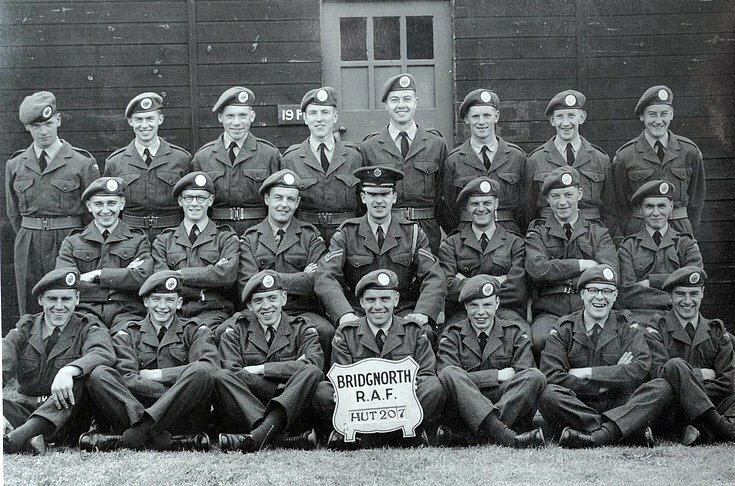 Jimmy McCombie is somewhere in this photograph, taken at Bridgenorth RAF training camp. He wouldn't tell me where he was but said that he was spoiling the photograph....I'm sure that's not so Jimmy!